Accueil » Concerts » Young Public » "Jazz en Famille"
A Sunday for the musical waking ! 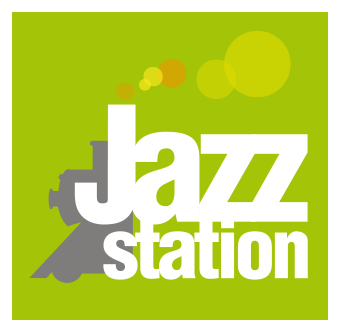 Every quarter, the “Jeunesses Musicales de Bruxelles” and the Jazz Station organize a concert adapted to the young audience. « Jazz en famille » : bringing the young audience to discover Jazz remains the priority for this partnership and for both teams. The different teams husk their instruments, their music, their style and explain it to the children. Jazz adapted to the children, from 5 years, under the title "Jazz in family".